The trip has to be a real life experience, a sharing and a respect of the visited countries, but most of all, the trip should not become a common consumption product as some of the biggest in the sector can sometimes sell it. 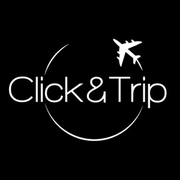 Click and Trip is a young Start Up in the travel field created in April 2016 by Mrs Mélina DROUSSE with the aim of helping travelers looking for authentic trips to live unique experiences all around the world. Our ambition is to allow anyone to access to the magic of custom-made trips. To do so, we are working in partnership with about thirty local agencies based all around the world to create a 100% customizable trip. 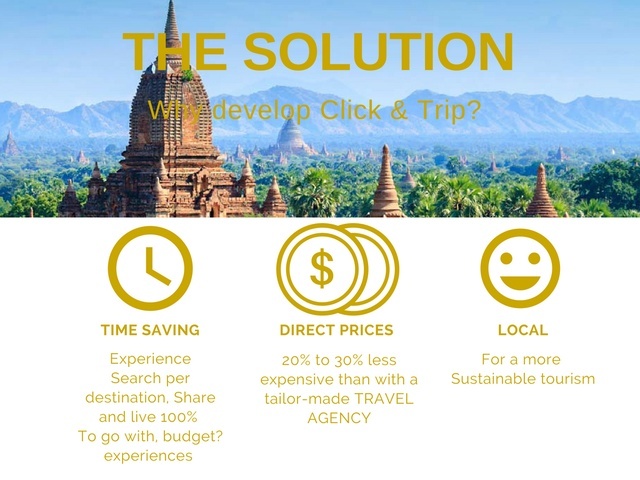 Click & Trip has for goal to become a smart scheduler in order to create your custom-made trip and being more responsible with a local expert. It guides you before, during and after your trip. Who does Click & Trip speak to ?C&T speaks to all the people who are dreaming about escaping off the beaten track but who think that it isn’t made for them because they do not have the right skills, because they do not want to spend a fortune but also because whenever they look at the market, non-adjustable programs are offered. Why more responsible trips ? The whole Click & Trip Team would like to draw attention to the fact that in 20 years, the number of tourists will have doubled to reach 2 billion. There will then be a real stake to protect our planet. Click & Trip can contribute to protect the planet by developing a new way of travelling cleverly by respecting the country, the visited population, the local tradition and many others. Click & Trip mostly wish to go back to the “authentic” spirit of travel. Not the “authentic” sold with a lot of advertising campaigns but the “authentic” that you can create with small structures, mostly family businesses, who master and know perfectly their environment. You don’t want to have the same memories as anyone else ? The same pictures, the same visits, to hear the same stories, to almost meet the same people of the “country”? 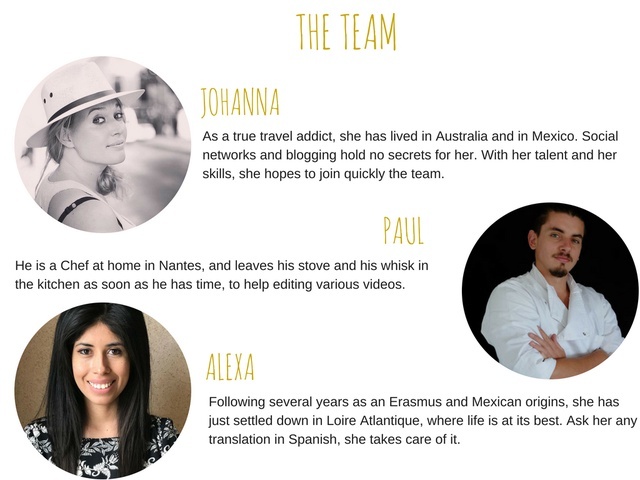 Mrs Mélina DROUSSE is the founder of Click & Trip. “Graduated from a Bachelor’s Degree in Tourism Management, I decided to spend my time traveling! I visited nearly 20 different countries whether alone, in a relationship, with friends or family. For each country I’ve visited, I always organized my own trips without asking any travel agencies because I like to follow my rhythm when I travel and follow an itinerary that looks like me. Then I quickly understood that the prices offered on site for the hotels, the excursions, the guides, the transfers… were in the best case 20% to 30% less expensive for a custom-made trip with a local agency than the prices offered by travel agencies. 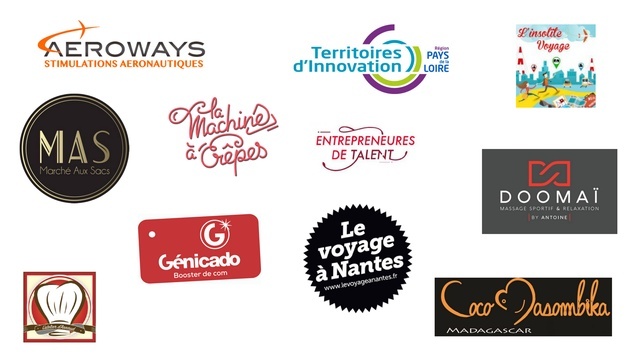 This is where my partnership with local agencies, real designer of trips, started. The local agencies composed by passionate professionals put all their expertise and knowledge of the ground in practice. It’s them who allowed me to bring back my most beautiful travel memories. We look after to collaborate with locals in order to develop the local economy while respecting the environment and the traditions of the visited country. 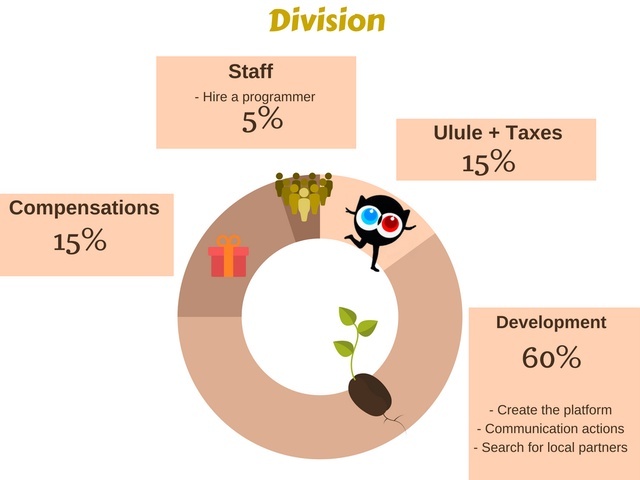 However, the whole work is done manually, and we are losing a lot of time. 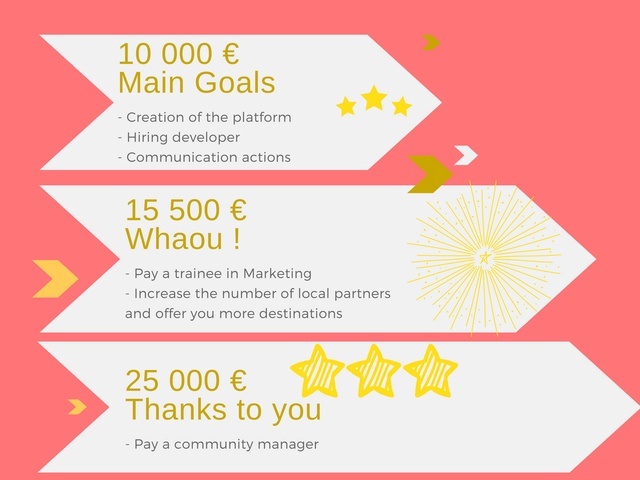 Thanks to the platform, the linking with the local expert will finally be possible. We will also be able to secure the payments.